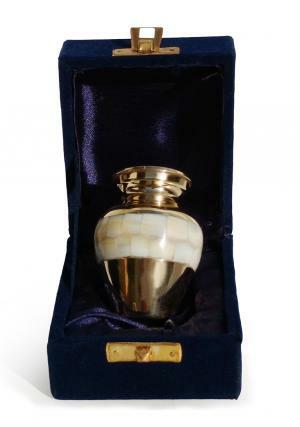 Get Elite Mother of Pearl Keepsake Memorial Urn for Human Ashes UK. 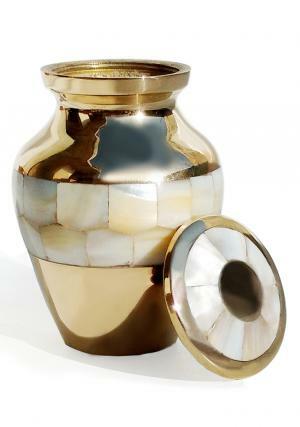 Styled to complement the full size mother of pearl cremation urn, the Elite Mother of Pearl Keepsake Urn features a twin band of mother of pearl inlay set into hand cast polished brass. The brass is of exceptionally high quality. 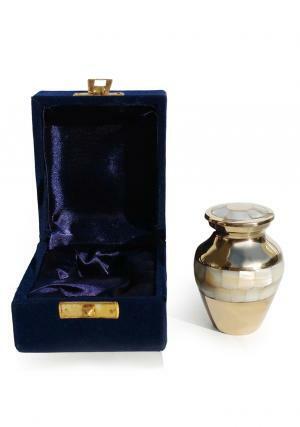 The urn weight only 0.14kg when unfilled, and is designed to hold a small portion of the ashes of your loved one. 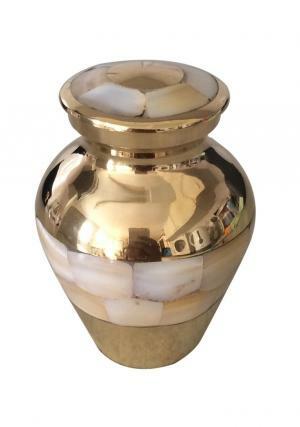 Keepsake urns are intended for personal memorial use, and are often used alongside the full size memorial urn. We can personalise our keepsake urns to your direction: just contact or friendly and helpful customer services department to let us know what message you would like to be inscribed on the brass. You can contact us over the phone, by calling 020 8004 6667; or you can email cs@cremationurnsashes.com. 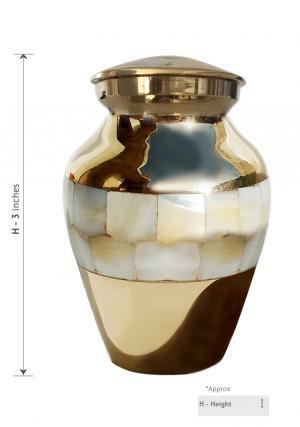 The Elite Mother of Pearl Keepsake Urn is designed to be seen. Keepsake urns are a modern tradition stemming from the use of full size urns in ancient civilisations – particularly the Greek; Roman and Bronze Age civilisations, all of which used metal urns and decorated urns to help the spirits of their loved ones onto the next stage in their journey. Modern funeral urns are designed to have less specific religious significance, and may therefore be used for remembrance by the families and friends of all people, no matter what their beliefs. With the proper care and attention, a keepsake urn will retain its delicate finish for years to come. 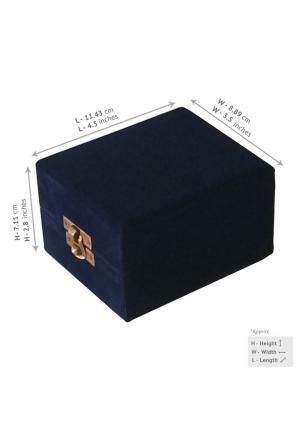 All of our keepsake urns are delivered in a protective box.